What in fact is SEO positioning? SEO positioning (Search Engine Optimization) – means optimizing a website for a search engine (ie. Google). With simpler words those are complex actions, aimed to increase visibility of Your site in search engine. Actions, that lead to optimalization of Your website are code and structure corrections, creating valuable content and building backlinks, that have significant influence on your site position. What are benefits of SEO positioning? What gives high rank in search engine results? SEO positioning will help to raise Your website above competition. 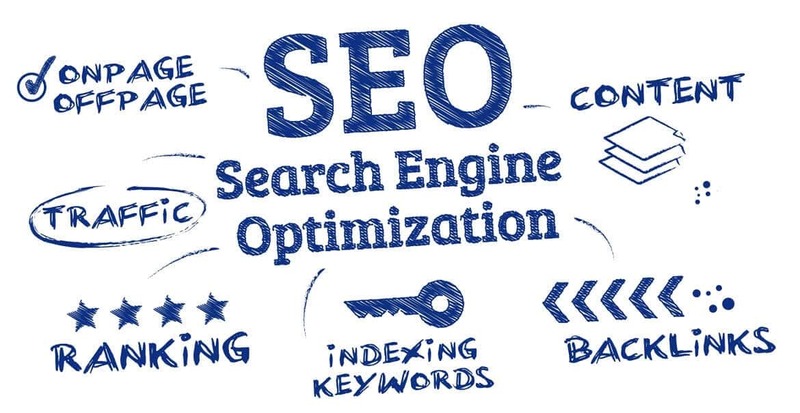 Get to know most important benefits you’ll notice investing in effective SEO. These are of course one of many, but those most important for Your website. Your site will be more visible in search engines. High Google rank will increase the traffic on Your website. The more people will visit Your site the more income it'll bring. Remember that every person visiting Your website is potential client. SEO positioning – is it worth it? If You care about new clients and are interested in high search engines rank then sure it’s worth it! For us most important is achieving effects that will be satisfying for You. Constant improvement is essential in our business. We never rest, constantly enchancing our knowledge about efficient SEO positioning. Using our services must be a easy for You. We respect only clear and effective actions. We’ll promote Your business in internet! Is your website ready for SEO?